Battle Dress Uniform (BDU) - Combat threads for soldiers of the world’s most powerful military! The British DPM (Disruptive Pattern Material) is fairly indicative of the state of the art in the 1980s. Their combat blouse was 100 percent cotton and comfortable, though fairly heavy. 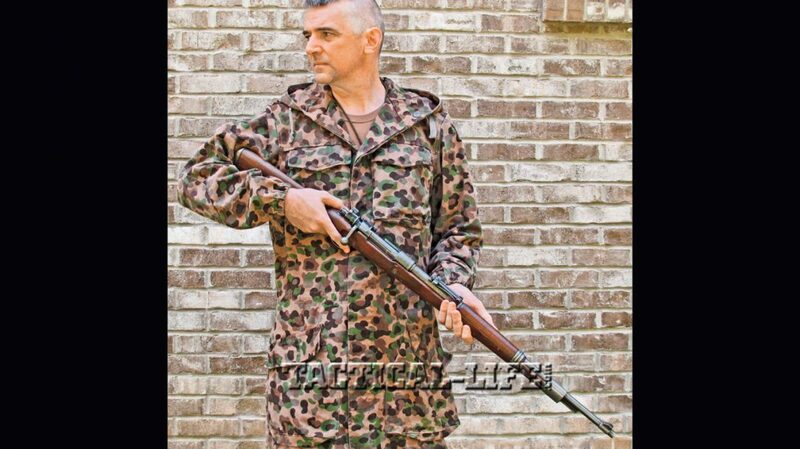 This Austrian camouflage smock is inspired by wartime German designs. Contemporary MultiCam is grossly similar. 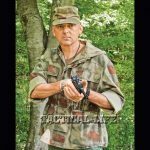 In the early ’80s, we developed the Battle Dress Utility (BDU) uniform. 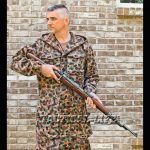 It sported a Woodland camouflage pattern that was itself spawned by the ERDL (U.S. Army Engineering Research and Development Laboratory) camouflage pattern from the 1960s. It possessed a rumored innate resistance to IR transmissivity that was said to offer some modicum of camouflage against FLIR sensors. As a result, BDUs were not supposed to be starched so as to preserve this mystical quality. The shirt design was a variation on the four bellows pockets of the OG107’s, and the pants sported the same cargo pockets. About two minutes after the first battalion sergeant major saw those floppy bellows pockets flapping in the breeze, we all starched them. 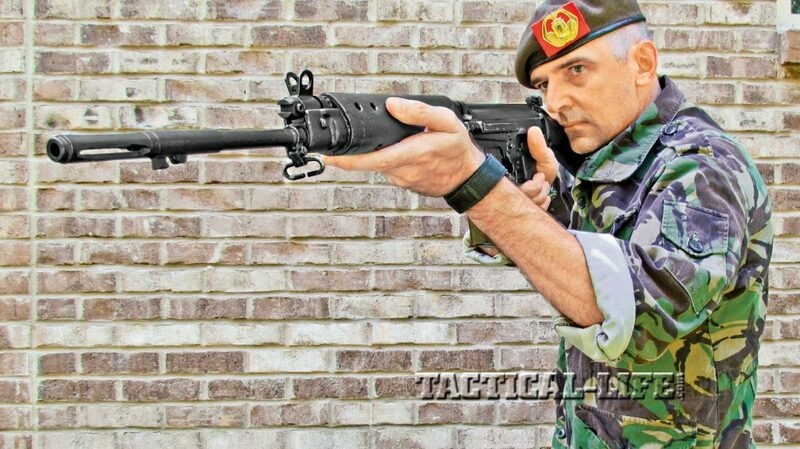 (We would rather face Communist Bloc snipers with FLIR than the wrath of a command sergeant major in garrison.) The BDU design was a decent uniform. It still prioritized appearance over function, and patches had to be laboriously sewed on, but it was a step in the right direction. One of the major problems with both of these uniforms was that their cotton content allowed them to burn vigorously. 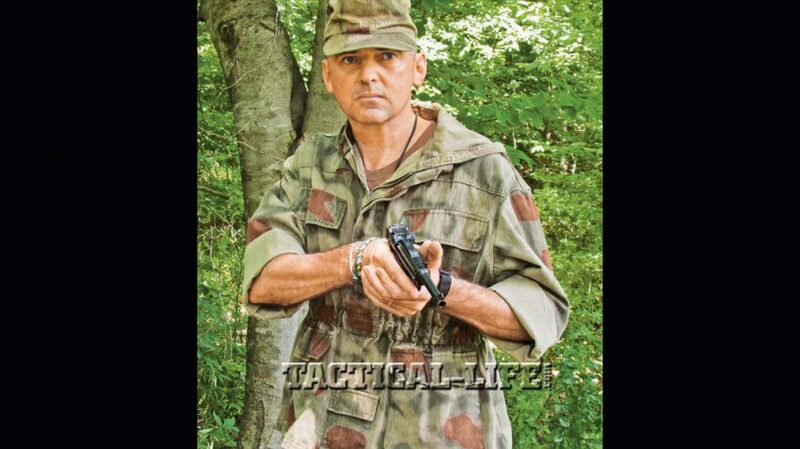 To learn more, check out the December 2013 issue of Special Weapons for Military & Police, now available on newsstands and digitally. 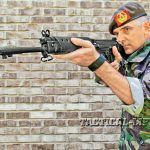 To subscribe, go to https://www.tactical-life.com/subscribe/special-weapons-for-military-and-police/.